© Dorian Boese. All rights reserved. 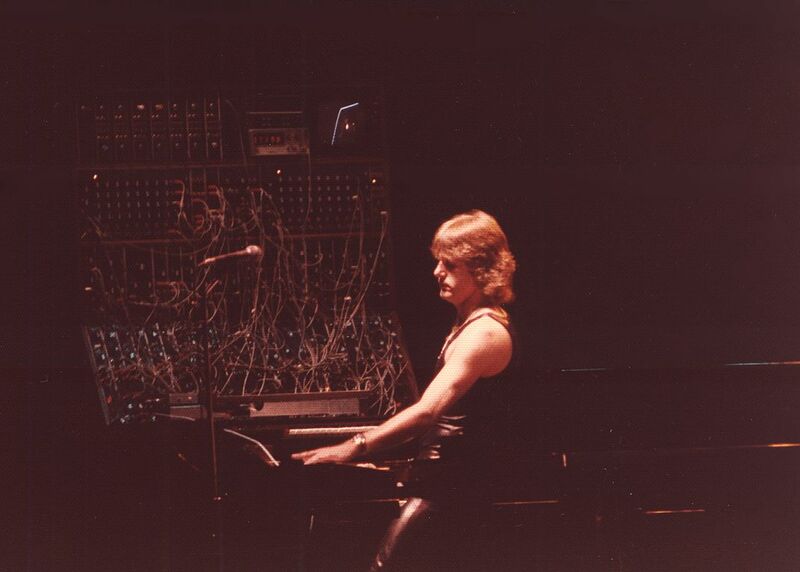 Keith Emerson in front of his Moog Modular Synthesizer that only he would dare to take on the road. Date Uploaded: Nov. 18, 2016, 3:46 p.m.